Find out how creative you are. Press the Next button to start the quiz! 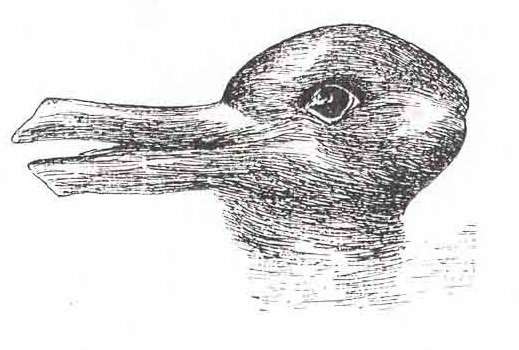 Take a look at the image below and see how fast you can switch to see a rabbit/duck OR duck/rabbit. Previous Previous post: Are You Creative?